Good news for the fans of Gaspar Noé is his new feature film called Psyché being made in 2018. Not much information about this film has been released yet, but according to the news published recently (February 24) on Le Temps Detruit Tout, Gaspar Noé’s fans website, this film is currently being shot and may be released sometime after June 2018. The language of this film is French, and its run time is 90 minutes. This film is in color and might be shot on film, rather than digitally. The allocated budget is 2.6 million euros and is supported by some French production companies. This is all the technical information that we know so far. But a synopsis of the film has also been released. Sometime in the mid-90s, a group of 20-something urban dancers gather together in a former boarding school in the middle of a forest for a 3-day rehearsal, and to have one last celebration around a big goblet of Sangria (some kind of Spanish wine). But suddenly they feel evolved, and they get carried away by some sort of madness all night long. They wonder if they have been drugged, but they have no idea by who or why. Soon, their common neurotic psychotic feeling becomes irresistible. While some of them feel as if they are in heavens, the majority feel as if they are going down to hell. 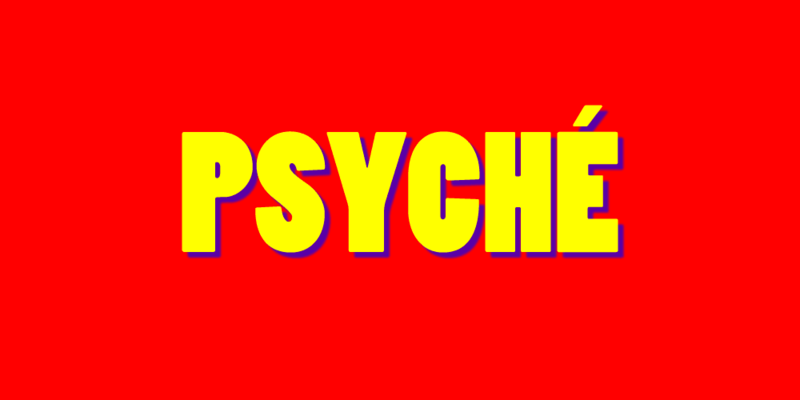 The word psyché (psyche) both in French and English means soul, ego, or mind. 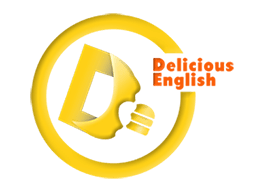 While in English it is pronounced like /ˈsʌɪki/, in French it is pronounced like /psiʃɛ/. But this word has roots in ancient Greek. In the next lines, you read a summary of the tale of “Psyche” according to the book Mythology: Timeless Tales of Gods and Heroes by Edith Hamilton. Psyche was the most beautiful among the 3 daughters of an earthly king. Despite she was a mortal human and not a deity, her beauty was so splendid that people admired her like a goddess. This beauty and admiration were what made Venus (the goddess of love) be jealous of and wrathful with her. Venus who could not bear any woman more beautiful than herself to exist, orders her son, Cupid (god of love with his famous arrow and bow), to make Psyche fall in love with the ugliest and most evil man in the world. But as soon as Cupid sets eye on Psyche it is as if he has shot one of his arrows in his own heart, he falls in love with Psyche. Therefore, Cupid secretively disobeys his mother and marries Psyche and lives with her in a hidden palace. But this banished love has some odd conditions; Cupid never visits Psyche except in the darkness of night, and Psyche should never see Cupid’s face. But Psyche deceived by her jealous sisters who drummed into her head that his husband could be an ugly dangerous creature decides to turn on a lamp at night while her husband is in bed to see his face. She does so and becomes stunned by Cupid’s beauty. Cupid jolts out of sleep and realizes Psyches mistrust, he breaks up relation with her, and as he leaves he says his famous words: Love cannot live where there is no trust. Psyche, deep in sorrow and regretting what she did decides to pray to all the gods to make Cupid forgive her and come back to her, but none of the gods is brave enough to bear Venus’s wrath. Therefore, Psyche goes directly to Venus and begs her. But Venus malignantly gives her several extremely difficult and sometimes fatal tasks so that she would either get killed or at least her beauty deteriorate as a result of hardship. Psyche but comes out of each of these tasks victoriously, except for the last of them which she was made to travel deep into hell and fetch the charm of beauty for Venus. Returning successfully from the trip, close to Venus’s palace, Psyche curious to open the box that holds the charm falls into sleep by what is inside it. But this is when Cupid finally returns to her, forgives her, and jolts her out of her hypnotic sleep. 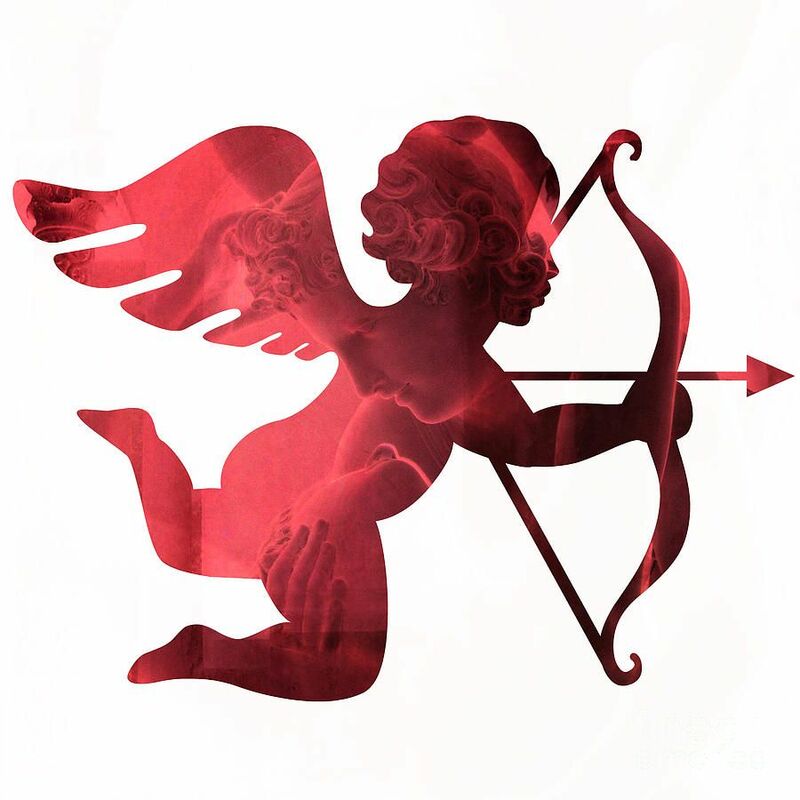 Cupid then goes to Jupiter, the god of gods, and demands him to turn Psyche into an immortal goddess. Jupiter accepts his demand and this romantic story comes to a happy ending. Why the name Psyché for this film? 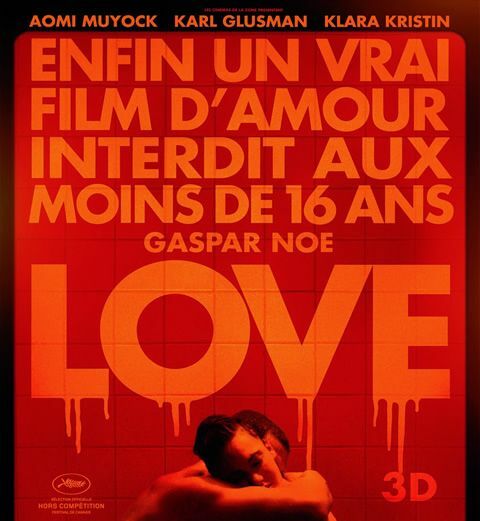 We cannot yet say why Gaspar Noé chose this name for this film. We might even not be able to answer this question until after the film’s screening and reading critics’ analysis. But anyway, Gaspar Noé might have the literal meaning of this word in mind (which is unlikely); or the neurotic psychotic feeling of the characters might refer to the hypnotic charm that took over Psyche, or their heavenly feeling might refer to Psyche’s feeling in heavens with Cupid, and on the other hand, their feeling of falling into hell might refer to Psyche’s torturous time doing Venus’s tasks_ especially the last of them which she had to go down into hell; or this film, despite the released synopsis, might actually narrate a romantic tale such as the one of Psyche and Cupid. The latter one seems the most plausible because Gaspar Noé is not unfamiliar with unconventional painful love stories. Anyhow, my heart is jumping out of my chest waiting to see this film! نسخه ی فارسی این متن را در سیناریوم بخوانید.